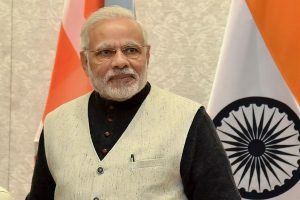 Irrespective of which party comes to power, the veritable absence of jobs will be the ticking time bomb and, with agriculture brought to its knees, Bharat will no long come to the rescue of India, as it has done in the past. 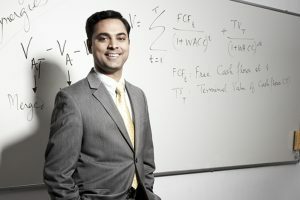 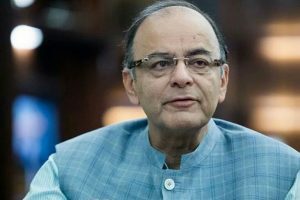 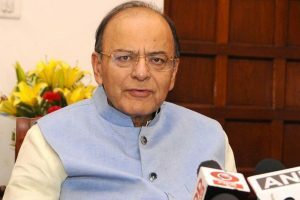 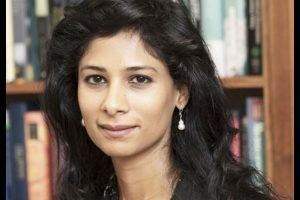 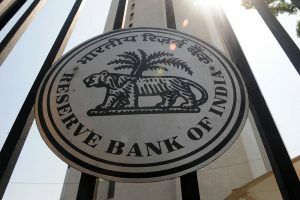 Questioning Das' credentials for the crucial post, the Sena said while the two previous RBI governors - Raghuram Rajan and Urjit Patel - were world-renowned economists, the current incumbent is only a graduate with no "known" knowledge of economics and is an IAS officer (bureaucrat) with specialisation in history. 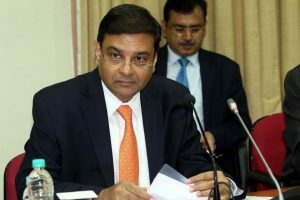 Reserve Bank of India (RBI) Governor Urjit Patel resigned on Monday in an abrupt move that follows days of a bitter row between the central bank and the central government over surplus reserves. 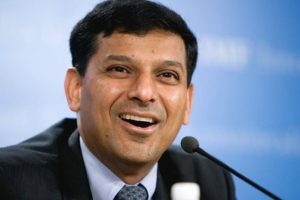 The remarks come a day after former RBI Governor Raghuram Rajan blamed the indirect taxation reform for derailing India's growth story. 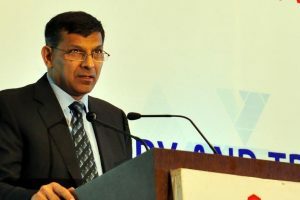 Ahead of the November 19 meeting of RBI Board, Rajan said the objective of the board is to protect the institution and not serve others' interests. 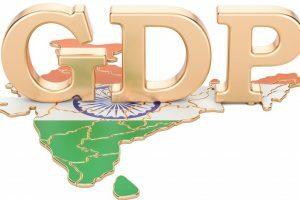 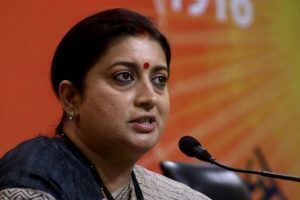 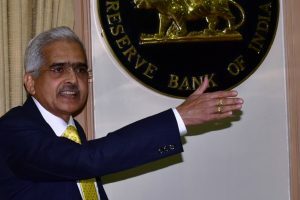 The Bharatiya Janata Party (BJP) on Tuesday slammed the Congress a day after former Reserve Bank of India Governor Raghuram Rajan said that bad loans rose during the United Progressive Alliance (UPA) years. 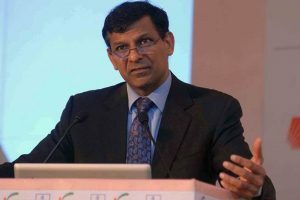 Continue reading "Demonetisation was ‘not a good idea’: Raghuram Rajan"
Continue reading "Populist nationalism damages economic growth: Raghuram Rajan"
Continue reading "Jaitley declines to disclose facts about demonetisation decision"
Continue reading "Raghuram Rajan in Clarivate list of Nobel Prize worthies"